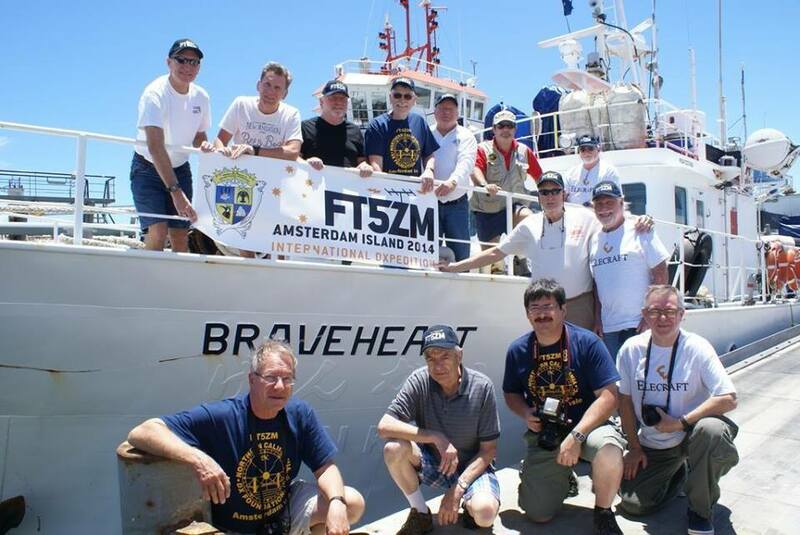 Wednesday, as I listened to (and attempted to record) this year’s annual Antarctic Midwinter Broadcast, I couldn’t help but recall the W4DXCC conference three years ago, during which representatives from the Amsterdam Island DXpedition (FT5ZM) gave a one-hour multimedia presentation about their journey, including their on-air accomplishments. It was, to say the least, all fascinating. Even the expedition’s financing interested me. But I particularly found the logistics of the whole enterprise intriguing, such as the crew’s equipment choices in the form of emergency provisions, food, medical and camping supplies…Also fascinating, of course, was the description of the lengthy voyage to the island and back aboard the Braveheart. I’ll never forget what the presenter, Bob (K4UEE) noted regarding the anticipated landing on the island. 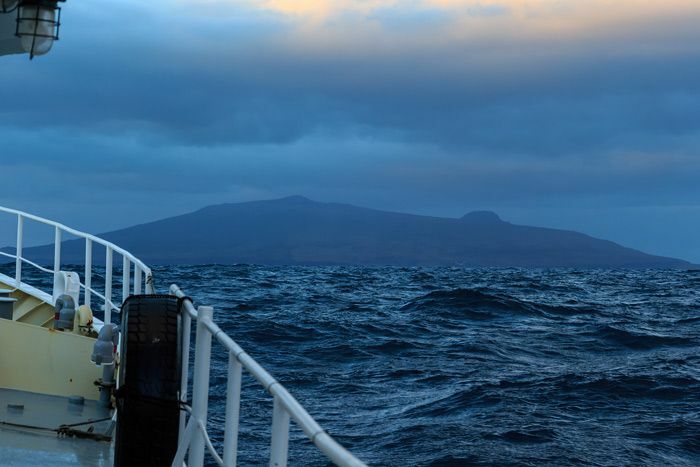 Here they were, he explained, heading to one of the most remote islands in the world, and its only inhabitants were twenty-seven French scientists with the TAAF (Terres australes et antarctiques françaises). The DXers had to spend several weeks there, and––especially considering the close quarters––worried they could find common ground with these dedicated and apparently very serious scientists, and were uncertain about whether the two diverse groups could get along during their stay. Aw, whoever said serious scientists have to be serious all the time? Bob said that after watching this video, the whole FT5ZM team knew they were in for a treat. And as it turns out, they were. Not only were the scientists a fun group who shared their sense of humor, but they also shared their enjoyment of rather superlative cuisine on that far-flung isle. It seems that French scientists don’t venture to a remote island without proper provisions…and a proper French chef! I rediscovered this video several months later, and also unearthed a number of other “Happy” videos from the 2014 TAAF teams. Here’s to a happy weekend! Cheers! This entry was posted in DXpeditions, Funny, Ham Radio, News and tagged FT5ZM, TAAF, TAAF (Terres australes et antarctiques françaises), TAAF Happy on June 23, 2017 by Thomas.